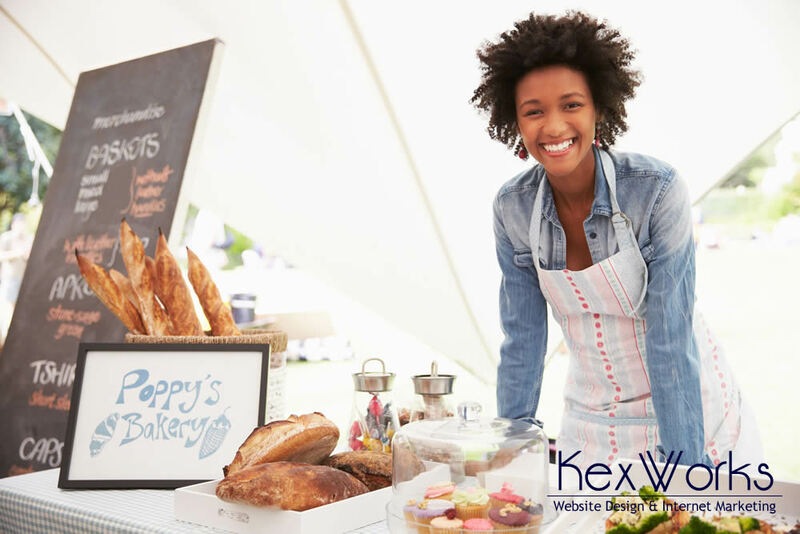 Local search is becoming a valuable source of customers for local brick and mortar businesses. People are increasingly using the Internet to find businesses near them, especially using mobile devices. At the same time, the number of people using mobile devices to get online is increasing. Statistics also show that local searches end with a visit to a store within 24 hours roughly half of the time. People who use local search to find businesses near them have a purchase intent. Local businesses can benefit from increased visibility in local searches, but to do so, they need to rethink their search engine optimization. Ranking for local search is similar to ranking for global search, but it still requires a separate optimization effort. In global search, the current rule of thumb says you should be focusing on long tail keywords. Local search, however, is a bit different. You want to use the same keywords that people are using on their mobile devices, and they’re not as likely to use whole phrases when searching. So, your focus shouldn’t be on long tail keywords. Instead, you should use short keywords and geographic modifiers. Geographic modifiers are words which are added to your keyword to denote a location. For example, if you own a plumbing supplies store, your keywords could be “plumbing supplies Portland,” “plumbing supplies north of the 3rd street,” “plumbing supplies Brooklyn.” You can use names of cities, neighborhoods, landmarks, and streets as geographic modifiers. Once you’ve developed a list of keywords you want to rank for, you should optimize your website for them. Meta descriptions and URLs can contain important geographic modifiers. Headers and sub headers on your website should also contain important keywords. The content of your website’s pages should also reflect the location of the business. If you use a blog for SEO, you should think about posting local content. While that can mean simply writing your regular posts and including local keywords in it, you might think about producing content that’s relevant to your location. Write about the community your business is in, about things that happen in the neighborhood, and even write about other local business – as long as they’re not competitors. You can also add local visual content, and remember to name the pictures using local keywords and modifiers. To make sure that you get into that coveted local search results pack, you need to do more than just optimize your website. The number one thing you’ll need to do is create a Google My Business page. That’s arguably the most important page your business has to have when aiming for a good local search ranking. You can also submit your business’ info to local directories and directories that offer local listings. Having user reviews of your business and your products or services can also give you a massive rankings boost. You might want to create a page for your business on all the major user reviews website to make it as easy as possible for your customers to review your business. You will also probably need to give your customers a nudge to get them to leave a review, but the good news is that a lot of people would be perfectly willing to do it if you just ask them to. You can mention you appreciate reviews somewhere on your website, but you can also tell the customers who come to your store. Local optimization is still not in full swing, and depending on your location, the competition for keywords might be very low. But you shouldn’t think that you have a lot of time before your competitors figure out how to use local search. You want to reach that pool of qualified customers before them, and there’s no time like the present to start working on it.